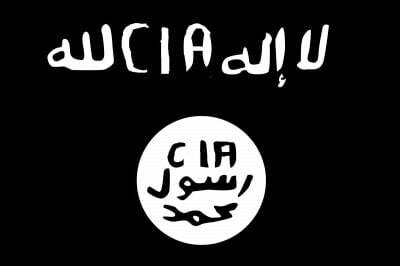 An American political commentator says there are hundreds of US troops or CIA agents with the ISIL in Iraq and Syria to help the terrorist group. Don DeBar, an anti-war activist and radio host in New York, made the remarks in a phone interview with Press TV on Wednesday while commenting on a recent report which says there are as many as 300 American nationals fighting alongside ISIL members. Senior US officials have told The Washington Times that the US government is currently tracking and gathering intelligence on American militants who could return to the homeland and commit terrorist attacks with skills obtained abroad. ISIL controls large parts of Syria’s northern territory. The group sent its fighters into neighboring Iraq in June, quickly seizing large swaths of land straddling the border between the two countries. The US military has begun planning for airstrikes against ISIL targets in Syria after last week’s beheading of American journalist James Foley. The US has launched a limited air campaign against the terrorist group in Iraq since August 8.